It might not be something the general public will necessarily notice, but they will see it. 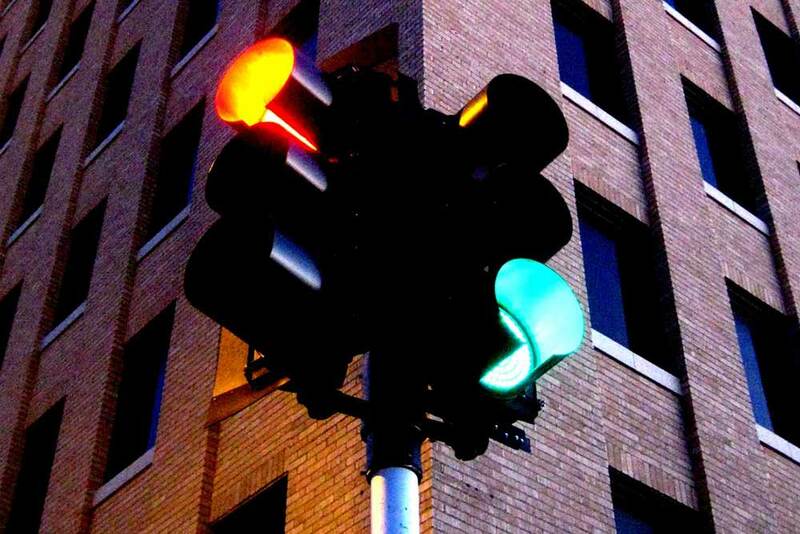 The Western Australian government has announced that it has completed a total replacement of traffic lights with more energy efficient LED signals as part of an ambitious project to make the state more sustainable. It is what the WA government calls an Australian first, where it has become the first state to have all traffic signals operating with LED displays following the recent completion of a six-year program converting all lights to LED. The replacement of traditional traffic lights with newer LED lights is part of a wider initiative to improve roads and public transport known as the Traffic Congestion Management Program, which has led to a total spend of AU $1.6 billion in the 2015-16 financial year. According to the government, the new LED traffic signal lanterns have replaced the previous technology, which were 20 watt extra low voltage krypton traffic signal lanterns. Although the technology has been around for a long time now in people’s television sets, computer monitors, mobile phones and even street lights, the move the traffic signals in Western Australia marks a significant milestone in the saturation of the technology. Western Australian Minister for Transport Dean Nalder said Main Roads WA was leading the nation with the implementation of a number of innovative and sustainable initiatives being applied at signalized intersections throughout the State. “The conversion to the more efficient and cost-effective LED displays on all traffic signals will deliver ongoing substantial savings, with an estimated 75% reduction in power consumption,” said Nalder.